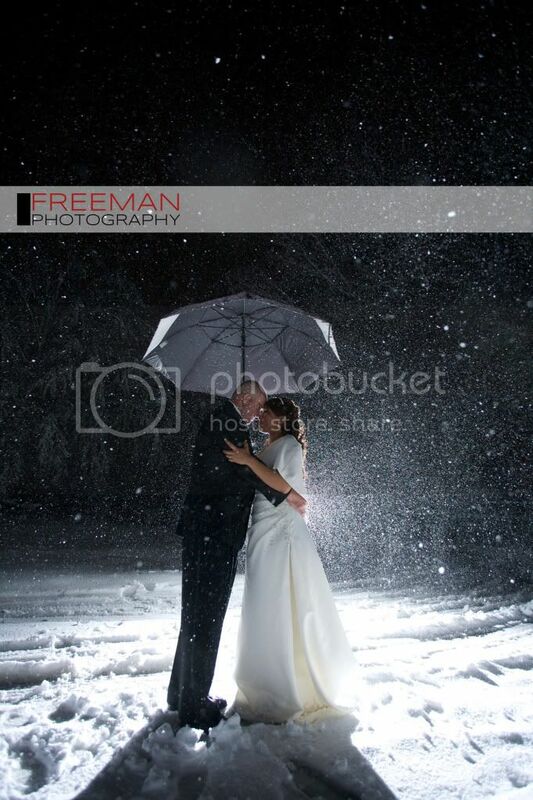 I've had a few request to post an image from my "great storm wedding". Well here it is and I love it! It will be one of my most memorable weddings hands down. With heavy snow, no power and a bit of a snag here and there this was a beautiful wedding. I have to admit that I'm a bit jealous. They will have such an awesome story to tell about how there married life began. I wish the two of them all the best and thank them for a great day.